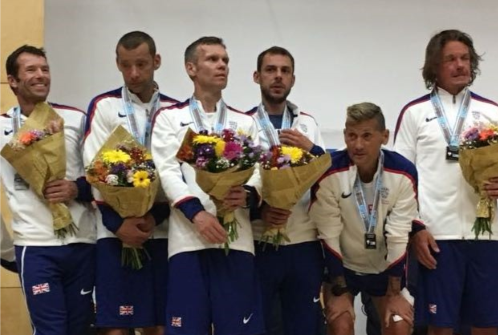 Scottish ultra runner James Stewart had a tremendous performance in the IAU European 24-hour championships over the weekend – landing a team silver medal. 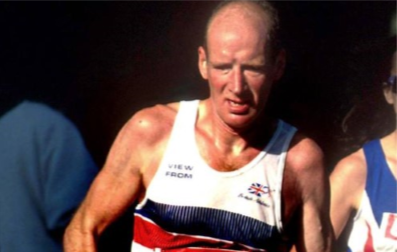 The VP-Glasgow athlete finished in 11th place overall with a distance of 244.35K (151.83 miles) and helped the GB and NI men’s team to those team silvers. This year’s event was held in Timisoara, Romania, on a 1.22 km loop and started at 10am on Saturday. On a very warm day, James ran steadily through the early stages. Not surprisingly, with an event of this time and distance, he had a couple of bad patches through the night time hours, but really finished strongly in the last few hours to finish just outside the top 10 places. 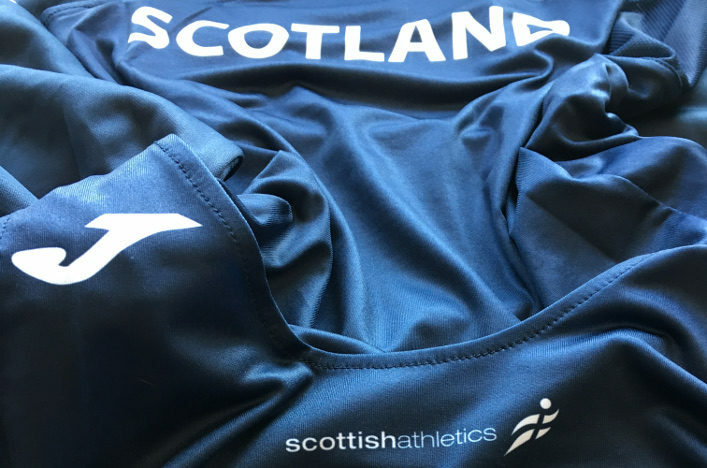 Congratulations from scottishathletics to James, his family and coach, Paul Giblin, on a fine performance at European level. ‘That was a tough old race out there but the last 10 hours was some of the best I’ve ever run,’ said James. James was backed up in the GB team by Dan Lawson, the defending European champion, who finished fifth with a distance of 253.43K. Steve Holyoak in 17th completed the three team counters with 237.36K. The GB and NI women’s team finished third. Garscube’s Marco Consani was originally selected for the men’s GB team but missed out through injury.